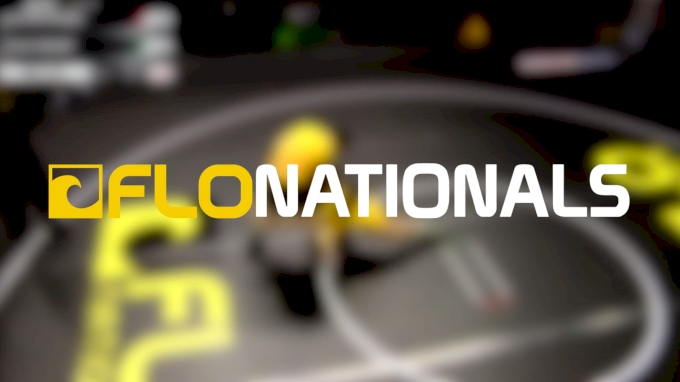 Last week we, along with USA Wrestling, announced that FloNationals was moving from folk to the international styles. The press release, like all press releases, was formal. So here I'll explain why we made the move, and with more clarity and fervor, highlight the 'new' FloNationals incentives, why you should come, and why we're excited. I'll get to the event first. And if you're interested in 'why,' continue reading on. 2011 changed youth wrestling in America. And then 2017 defined it. After an 11 year absence, the Cadet World Championships were reinstated. All of a sudden our high schoolers could have aspirations for World medals immediately. Our Cadet team, then bolstered by a rejuvenated and reinforced Development and Resident Athlete system soon started a medal haul. Across all styles - Greco and Women's and Men's Freestyle - our Cadets brought 54 medals home since the reinstatement. Each of the last five years, the Cadet FS team earned a team medal. In Paris in 2017, the US Senior FS team were World Champs. The system is working and the country is embracing the international styles. 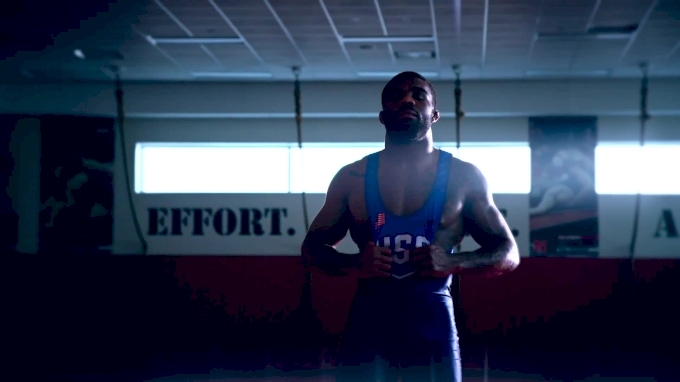 To earn the spot on the Pan Am Team, you must compete in both styles. Read the release for the details. 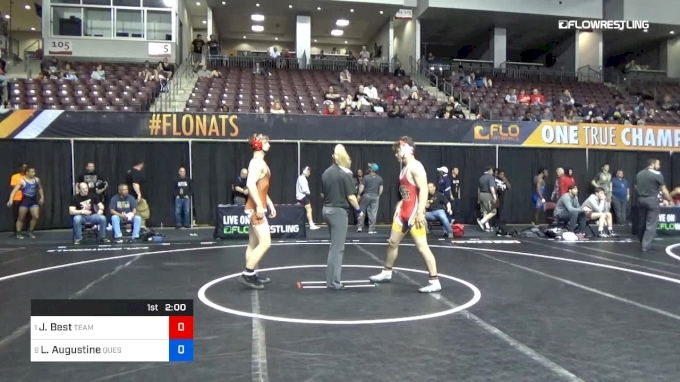 And though there are wrestlers who aren't interested in both styles, the ramifications of FloNationals are great even in your style of choice. But the most important thing lost in the formality of the press release was that a major opportunity lies in making the finals (or placing) at FloNationals. The level system was revamped. The first two levels are 1) returning world medalists and 2) returning Fargo/Akron finalists. You know how many Cadet World medalists return? Exactly two: Richie Figueroa and Alex Facundo in Freestyle and none in Greco. Seven Akron FS finalists return (only two above 55kg), and four in GR. There are a handful of Cadet Fargo finalists that are UWW Cadet eligible, but most move up to Juniors. The single biggest incentive at FloNationals, beyond preparation for Akron, is that placing gives you Akron separation and reaching the finals likely results in the top seeds for World Team Trials. It was a process long in the making. There were many moving parts and for me, personally, it wasn't free from emotion. In the end we did what we thought was right - what helps push the sport forward. 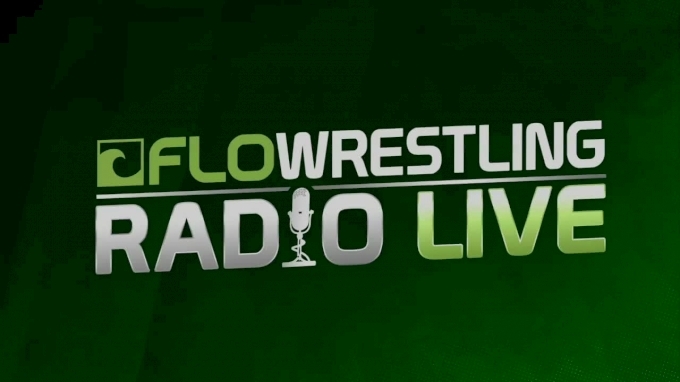 It didn't cross my mind to include a rationale, but on second thought, it seems right to not only tell those that have been loyal to FloNationals and the FloWrestling brand - and those that are considering going to FloNationals in the future - what makes the new version exciting, but also why we made the move. I put a great deal of time and effort into making FloNationals as good as it could be. From soliciting the best talent to the presentation of the event, and to providing the best experience for wrestlers and coaches. I was proud of what we built. The list of talent to have come through FloNationals has been exceptional - Kyle Snyder, Myles Martin, Mark Hall, Zahid Valencia, Nick Reenan, Yianni Diakomihalis, Daton Fix, Sammy Sasso... And we were approaching our 10th year. The finances of the tournament were fine. Everything was great. So why change? The short answer is that we thought it was best for the landscape of wrestling. First and foremost, Akron has become one of my favorite events. Not only is it as tough or tougher than any event in the country, but from where I sit, it might be as important to the development of USA's stable of athletes as any. 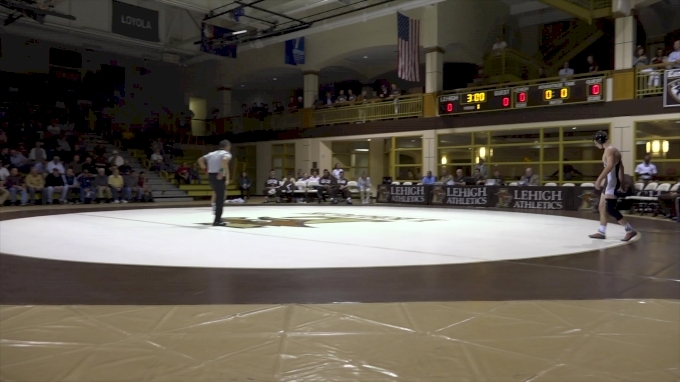 As such, it was easy to recognize the need for a true 'national' deep field tournament with both the promotion and bells and whistles that FloWrestling has become so great at. In the past, Cadet wrestlers of World Team ability had few, if any, options to tune up for Akron. The kids, and USA Wrestling, deserved a major tournament in preparation of the Cadet World Team Trials. The second part of being 'best for the landscape of wrestling' includes two things. 1) It shows that not every independently run tournament has to be folkstyle. 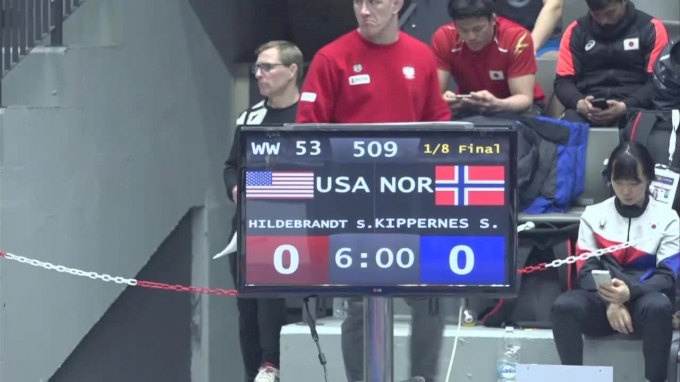 How many significant FS/GR tournaments are run by someone other than USAW? Frank Popolizio at Journeymen has done a great job of that. But there aren't many. 2) The postseason folk circuit was clearly saturated. Including our friends at NHSCA, there was too much overlap. They do a great job, and so by moving our dates back, changing styles, and promoting NHSCA's we can have multiple big events with a separate and singular focus rather than cannibalizing each other. Ultimately it's a big leap. We did what we thought was best for wrestling. We hope it works out and we will work hard to make it so. And we hope you consider supporting us at FloNationals this year. We appreciate the kind words so far! Growth is good!! Thank you!!! !